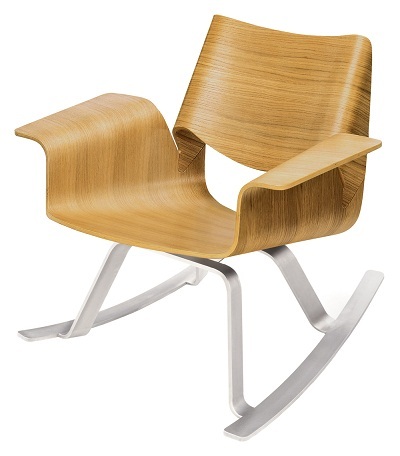 This beautifully molded rocker is comfortable and striking. This is the statement piece you’ve been looking for. Whether you choose to put it in the living room for all to see or in the nursery for those late nights, this sweetie is cute and functional. The Buttercup rocker by Blu Dot is available in five color combinations.